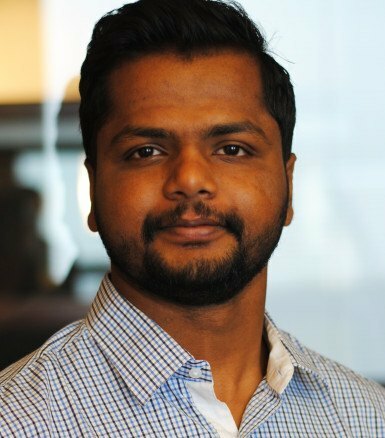 Indianapolis, IN-Keystone Construction is pleased to welcome Imran Haris to the team as a Project Engineer. Most recently, Imran interned with Keystone Construction and earned a Master of Science in Civil Engineering from Purdue University. As an intern, Imran provided administrative support and control on projects, acted as a liaison between the project manager and superintendents, tracked costs, assisted with change management, and supported day-to-day operations. Imran earned a Bachelor of Technology in Civil Engineering from the National Institute of Technology in Kerala, India. His portfolio also features an OSHA 10 hour certificate, a CMIT certificate, and an AutoCAD certificate.